Whether you are a college student or studying at University, the need for a Laptop or a Tablet PC is necessary for you. 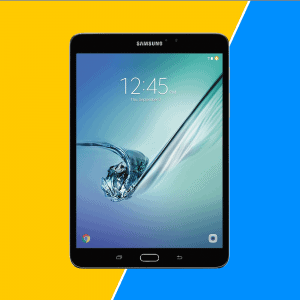 We brought you the list of the best Tablets for College Students. 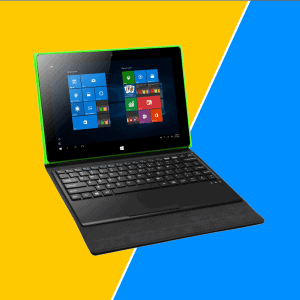 So, Why do you need a Tablet PC? As we know books and notepads are the two most essential things for a college student. However, you can eliminate both with the help of computer technology. Tablet PCs are portable and lightweight which makes them easy to carry. It allows the student to use ebooks and take notes quickly and easily. You don’t necessarily have to bring these heavy items to the classes. When new school years come upon students, they starting thinking of new gadgets and things to fit their need in high school. The first and foremost gadget they think of is a Tablet PC. Why do students prefer Tablets for College? The answer is simple! Tablets are the best option instead of notepad and books. It allows you to store thousands of books in the form of ebooks. Students can easily organize their daily notes and collect study material with apps. Furthermore, Tablets are not as heavy as compared to school bags and carrying heavy books. Still looking for tablet which are best for business then checkout out our top picks of business tablets. 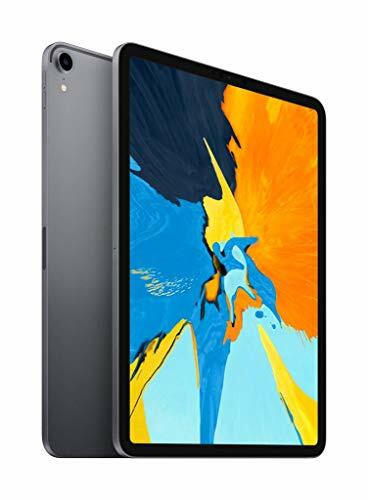 Check out our list of 13 Best Tablets of 2019 for College and University Students. We have chosen the products according to the durability, performance, battery life and the price tag. Do you feel confused about which tablet to choose? Well, here are a few options that you can ponder upon. The display is 12.9 inches in size. The resolution is 2732 x 2048 pixels. The operating system is iOS 9. Comes with A9X chip that deliver incredible performance. An 8 MP rear camera is present along with a 1.2 MP Facetime camera. Natural as touching, swiping, or writing with a pencil. When you talk about tablets, the first company that comes to your mind is bound to be Apple. After all, it is the one that introduced this technology in the form of iPads. 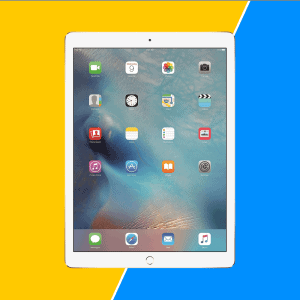 The Apple iPad Pro is a great choice for college students because of its large display and lag-free performance. This product is equipped with a dual-core processor. This helps the tablet deliver a smooth and fast performance. Thus, you don’t need to worry about the iPad freezing up during lectures or when you are making presentations. Another feature that makes this product an excellent choice for college students is its slim design. The tablet barely takes up any space and isn’t too heavy, allowing for enhanced portability. Apple is one the best and foremost desire of every student to have in their student life. 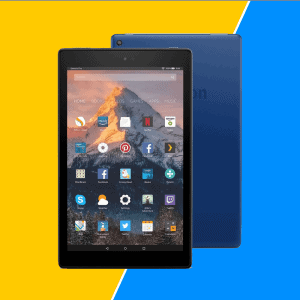 This is one the best tablet for college students on a budget in 2019. Don’t hesitate to go for this one because this one also our most recommended choice in the list of top 13 tablets. If you are typing person and love to type with keyboard then checkout these keyboard for tablets. Slim design and easy to carry. Excellent touch for typing notes. The rated battery life is 10 hours. It has a Intel Core M3 processor. It has a 12.5-inch display. The resolution of the display is 1920 x 1080 pixels. The weight of the product is 2.65 pounds. It has a built-in HDMI port and a microSD card reader. Do you want something a little more than just a tablet? If so, ASUS might be the best choice for you. This tablet can be transformed into a laptop as well. This is achieved by the inclusion of a 360-degree flexible hinge. Moreover, the product is both slim and lightweight. This helps ensure portability. At the same time, the exterior of the tablet is made to be sturdy and durable. This is guaranteed by the use of aluminum metal in the construction of the body. As a college student, there is no such thing as having too many USB ports. The more you have, the more convenient it is. This is why you are bound to appreciate the two USB ports delivered by this tablet. Best for students who love 2 in 1 tablets. It also works as a tablet and laptop. The standing and laptop modes allow for flexibility in how you use it. The touchscreen performance could be improved. The display size is 12.3 inches. The resolution of the display is 2736 x 1824 pixels. There are three memory options available, namely 4, 8 and 16 GB. It has 9 hours of battery life. This high-end tablet and laptop hybrid has been lauded by the masses for its value-added features. Compared to other Microsoft tablets, this product is much lighter. 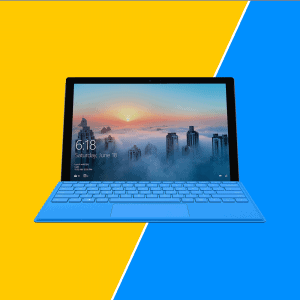 This is a common criticism of Microsoft tablets, and the fact that this product was able to resolve the issue has fared well with users. College life can be tough and demanding. You might end up staring at the computer screen for long hours. To make sure the experience is as comfortable as possible, the screen of the Microsoft Surface Pro 4 is made to be low glare. This ensures that you don’t strain your eyes. Surface pro comes with latest core i7 processor and 8Gb ram which is the fastest laptop and also tablet 2-in-1. On this beast you can easily run heavy drawing software for rendering and graphic designing. Also comes with a long 9 hours battery life. You will never be stuck in you task because of battery charge. You can also easily transform the tablet into a laptop. The product comes with a kickstand, whose position can be altered as per your liking. You can then combine it with a separately bought keyboard. The battery life is satisfactory. The performance of the processor is smooth. The screen size and resolution are optimal. If you are an arts student, there are key features missing. It has a 12-hour battery life. A built-in 32 GB memory is included which can be expanded. A 13 MP rear camera and a 5 MP front camera are included. The dimensions of the tablet are 10.76 x 6.65 x 0.24 inches. Samsung has succeeded in leaving its mark in the smartphone and tech niche. 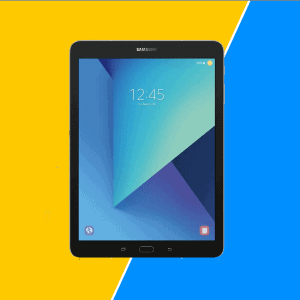 One of its popular tablets, the Galaxy Tab S3, is a quality product that is equipped with the right features for students. For those of you who prefer writing notes than typing them out, you might like the inclusion of the infamous Samsung S Pen in this tablet. Thus, you can use your tablet as a notebook. The only difference is that you won’t have to carry multiple tablets for different courses. The quality of the pen is exceptional. It is very precise and extremely responsive to pressure. The fact that the pen doesn’t need to be recharged, unlike other options in the market, means you are always ready to jot down notes. A stylish and convenient design. The functionality of the stylus pen is exceptional. You need to buy the keyboard separately which costs a lot. You can use it in laptop, studio and tablet modes. It has an Intel Core i5 processor and a 12.3-inch screen. HD graphics are included in the product. The screen resolution is 2736 x 1824 pixels. Battery life, with up to 13.5 hours of video playback. 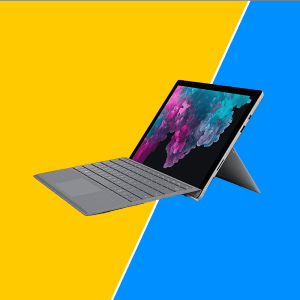 Yet another Microsoft tablet that might satisfy you is the newest version of the Microsoft Surface Pro. While it has managed to retain all the quality features, there are various value-added additions to the tablet as well. A power outlet is not always accessible to a college student. The last thing you would want is your tool dying when you need it the most. This is why you will appreciate the extended battery life of this product. It can last up to 13.5 hours. Since it has an Intel Core processor, the performance of the Surface Pro 6 is very powerful and smooth. The chances of experiencing lags are slim. A much better battery life than the previous version. The display size and resolution are satisfactory. There is a problem of backlight bleed in landscape mode. It has a battery life of 11 hours. It has a 4 GB RAM and 64 GB storage. The display measures 10.6 inches. The resolution of the screen is 1920 x 1280 pixels. Portable and affordable 2 in 1 solution. Comes with 5MP front-facing camera. Switch from touch to type with a keyboard. For those of you who wish for an affordable Samsung tablet, the Galaxy Book is your best bet. Even though it is cheaper than the other options, this hasn’t led to compromises in quality. Rather than delivering just a tablet, this product is a 2-in-1 solution and can be converted to a laptop as well. A keyboard and S Pen are included with the tablet, which makes the purchase even more cost-effective. This makes it perfect for students, who are generally low on resources. You can connect the tablet with your smartphone (only Samsung) via one touch. 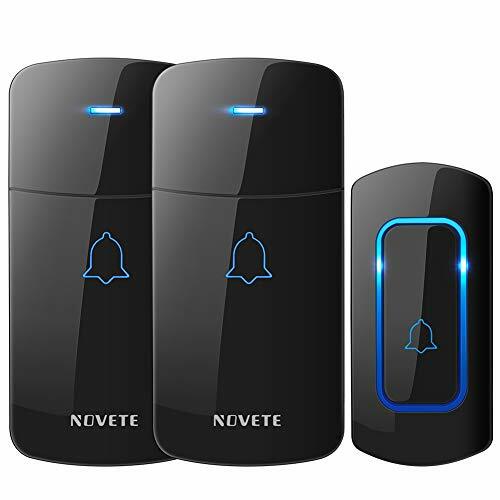 This helps transfer files to and from devices without the need for any wire or internet connection. Also, the touch of the product is very responsive. This is also the case with the stylus pen. The light weight and sleekness of the design make it extremely portable. The performance of the keyboard and pen is excellent. The overall performance of the processor can be improved. The 12.3-inch display has a resolution of 2160 x 1440 pixels. Come with Built in Google assistant. It has core M3 processor. A keyboard and pen are included. Comes with dual speaker delivers premium audio experience. Not everyone would be satisfied with a small screen. 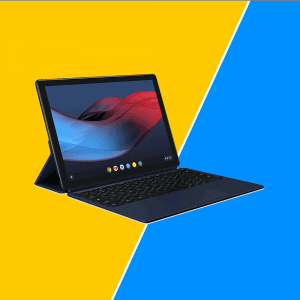 This is why Google has delivered a larger version as part of its 2-in-1 Google Pixel Slate. 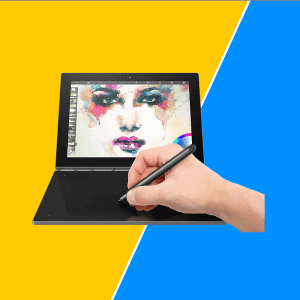 When you think of 2-in-1 products, you can expect them to look more like laptops and less like tablets. However, this is not the case with this product. It feels as if the product is a tablet first and the laptop function is merely an add-on. The tablet has been designed keeping in mind the need for portability. In fact, it is one of the slimmest options out there. When you add this to the light weight of the product, you can rest assured that you can easily fit the product in your handbag without much hassle. The processor speed and performance along with the touchscreen display have also managed to satisfy the masses. The screen features a good contrast. The display measures 10.5 inches. There are various color options available. The display resolution is 1668 x 2224 pixels. The dimensions of the product are 11 x 8 x 7 inches. Whether it be speed, display, performance or graphics, the 2017 version of the Apple iPad Pro is great in all aspects. 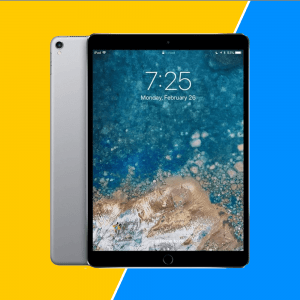 This is the first time Apple has released a large screen in the form of the 10.5-inch iPad Pro. This is bound to satisfy those Apple users who previously found the old screens to be a tad too small for comfortable college use. The powerful processor has been successful in delivering a high speed. It also ensures that no lags are experienced when using the product. Hence, it helps offer a smooth and consistent performance, which is required by all. The 64 GB built-in capacity might be a little too less for college students who require extensive memory due to the heavy files they need. A bigger screen for those who don’t like the original iPad Pro screen. The 8-inch display has a resolution of 2048 x 1536 pixels. It has 32 GB of flash memory. The RAM memory is 3 GB. The display is Super AMOLED. It operates on 6.0 Marshmallow operating system. Looking for a mini tablet? Samsung has you covered for this as well in the form of its 8-inch tablet. The product features an octa-core processor. This plays a huge role in delivering reliable and steady performance regardless of how long you use the tablet for. When it comes to delivering extended battery life, this product does not disappoint. It offers up to 10 hours of life if you use the internet on it, 14 hours if you play videos and 74 hours of music playtime. Unlike other Samsung tablets that fall short in the design department, this product is great at it. The sides of the exterior are made from metal, while the rear features a matte finish. When you add it to the Gorilla Glass on the front, you are bound to be satisfied with the aesthetics as well. The rubber finish ensures that no scratches are exhibited on the product. The processor is very strong. The display performance is great. The battery life is quite decent. The Android OS is old. The resolution of the 10.1-inch screen is 1920 x 1200 pixels. It has a quad-core processor which has a 1.8 GHz speed. The RAM is 2 GB. 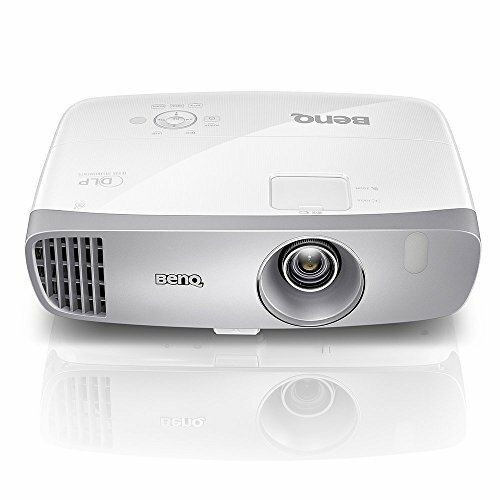 Come with 1080p full HD Display. The dimensions are 0.3″ x 6.3″ x 0.4″. As far as delivering cheap and functional tablets is concerned, Fire HD 10 has taken it to a whole new level. Compared to other Amazon tablets, Fire HD 10 has the largest screen. 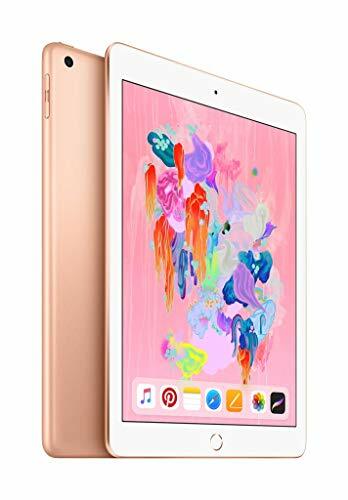 Students who are not satisfied with the small screen would find the 10.1-inch screen be big enough for effective use and small enough for easy carrying. The battery life of the product is as long as 10 hours. While some might want more, the life is not unsatisfactory per se. Since it is compatible with Alexa, you can easily play music and open apps without lifting a finger, which a tired student will appreciate. While the built-in memory is 32/62 GB, you can choose to expand it to as much as 256 GB. Hence, you don’t need to worry about backing up your files somewhere else. It is integrated with hands-free Alexa. Quality built-in speakers are included. The quality of the cameras is poor. The resolution of the display is 1920 x 1200 pixels. The processor is Intel Atom quad-core and has a turbo boost of 2.4 GHz. The system memory is 4 GB. The flash memory is 64 GB. Up to 15 hours battery Life. The product weighs 1.52 pounds. Lenovo is yet another company that has managed to create a positive buzz for its quality products. 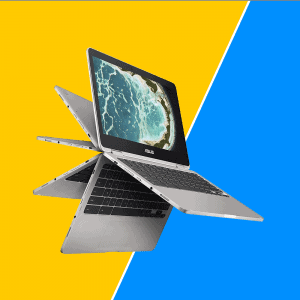 One such device is the Yoga Book. You can choose between four modes in the Yoga Book. These include the create mode, browse mode, watch mode and type mode. By dividing these modes, you don’t need to worry about accidental commands. The tablet will deliver functions as per the mode selected. The operating system of this Lenovo tablet is Android 6.0.1. Since this is quite an old OS, some might find the usage of the product limited as they won’t get to use the latest versions of some apps. When it comes to design, this tablet has proven to be satisfactory. The 10.1-inch size is optimal for effective viewing, typing, and drawing. The weight is also light, allowing for ease of portability. It has a smooth performance. The screen quality is exceptional. The system memory could have been improved. It has an Intel processor. The size of the screen is 10.1 inches. The dimensions are 10.87 x 7.28 x 0.75 inches. The product weighs 3.09 pounds. The iRULU SpiritBook S1 might not be popular, but it does get the job done. It is a good choice for college students because it has all the required features and has a reasonable price as well. The wide viewing angle delivered by iRULU manages to be a great addition. This is because students require tablets that provide an easy reading experience, and this feature ensures that. The Wi-Fi speed supported by the tablet is extremely fast. This allows you to avoid any interference in the connection, which is the last thing you want when working on projects. It also comes with a 180-degree hinge. This makes it a perfect tool for group discussions since it lets you easily view the content of the tablet. 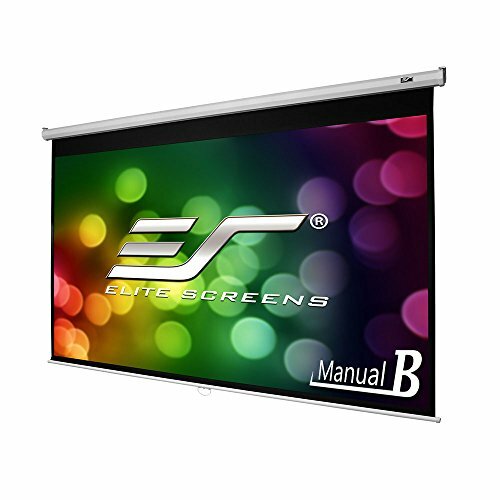 A bright and responsive screen. The RAM is 4 GB. The battery life is 10 hours. The display resolution is 1280 x 800 pixels. The screen size is 10.1 inches. It is equipped with Intel HD graphic. 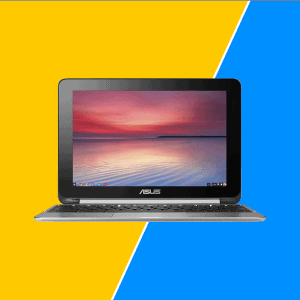 The best thing about this ASUS Chromebook is that it delivers the same specifications as premium options but at half the price. There are two modes delivered by the product. This includes tablet and laptop modes. This makes it cost-effective and you don’t need to invest in two devices. It has an Intel Core processor which plays a crucial role in delivering a fast performance. It is also equipped with a keyboard that is backlit in nature. This is perfect for those who wish to pull an all-nighter without disturbing those who are around them. The design features a sleek body made of aluminum metal. This makes it both stylish and durable. The screen is vivid and highly responsive. You don’t want to overspend when you are already on a tight budget. However, at the same time, don’t compromise on quality. Try to look for the desired features in a reasonable price range. The chances are that you need the laptop for reading online books or doing projects. Therefore, look for a resolution that facilitates these functions. Moreover, the size should allow for effective viewing but should be small enough for easy carrying. The longer the battery life, the better. Don’t opt for anything less than 8 hours. You need a portable tablet, not a wired computer. An excellent additional feature is a 2-in-1 tablet. 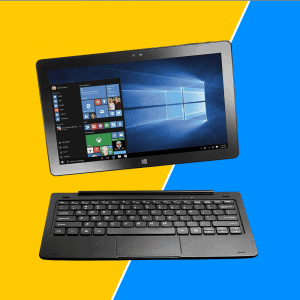 This helps you avoid the cost of buying a laptop and increase the use of the tablet itself. The touchpad should be extremely responsive to the slightest of pressure to allow for easy navigation. Unless you want to invest in a tablet every now and then, it is best if you opt for a durable option that is resistant to spillage, impact, and scratches. Which tablet is the best for you depends on your needs and budget. 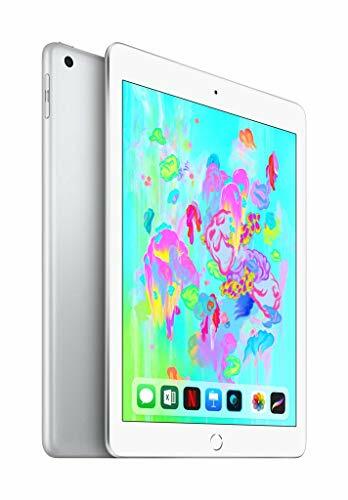 However, we personally found the Apple iPad Pro and Samsung Galaxy Tab S3 9.7-Inch to be excellent choices. Compared to the features included, their prices are reasonable. They also succeed in delivering all the features mentioned above. You are free to select whichever tablet you think is the best for you. Just make sure you make the decision after researching your options thoroughly. Select a quality tablet for your college life and let go of the hassles associated with carrying around heavy books.